A couple of weeks ago speculation started to run wild when a small image from taken from this month’s White Dwarf magazine started making the rounds across the interwebs. 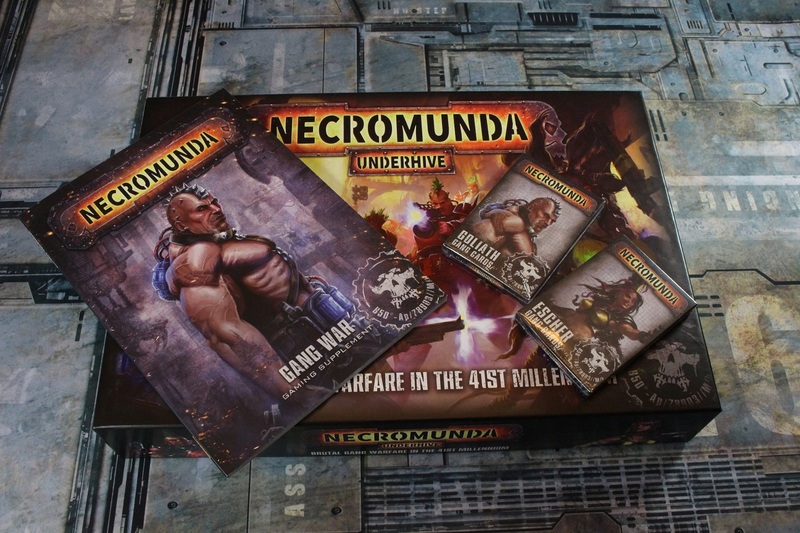 That image (shown below) was a from a reader’s question asking if Necromunda was going to be making a return considering the success of Shadow War: Armageddon. The response was a teasing, “well, check back next month for some news…” Some thought this was only a reference to the upcoming Necromunda video game, but others dared to hope that this signaled the re-release of one of the more beloved games of the Games Workshop Specialist Games era. 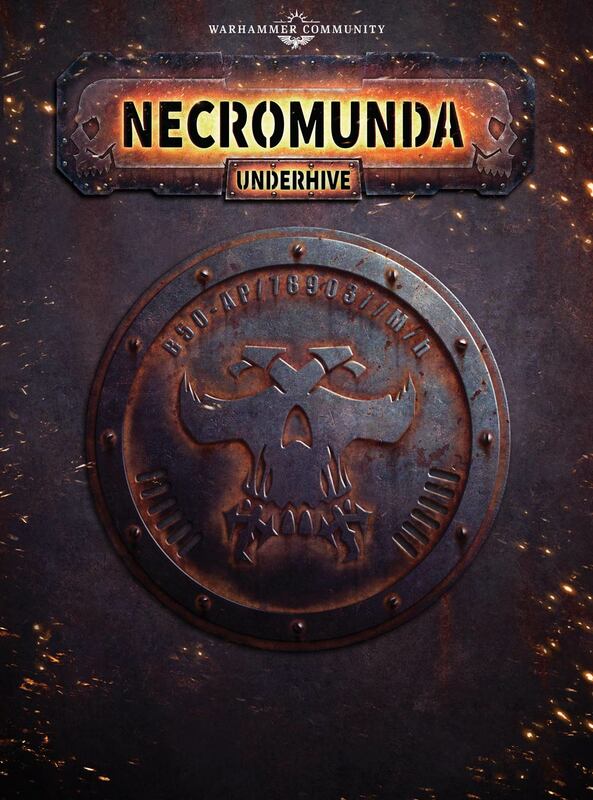 Well, today it is official… The Wahammer Community page has posted confirmation that Necromunda is officially coming back!